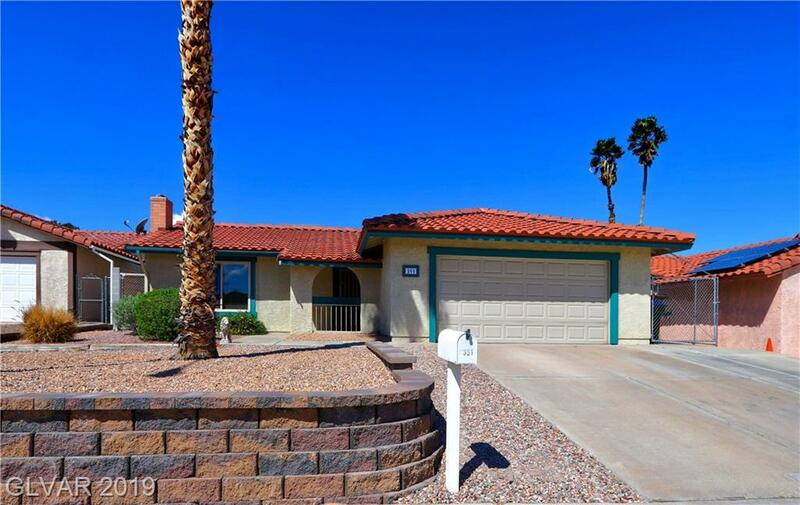 Charming, well maintained Single Story, 4 Bedroom w/sparkling pool & 2 car garage. This refreshing & roomy home is nicely upgraded with wood laminate flooring, neutral interior decor and Gas fireplace that enhances a spacious living room. Added Amenities incl-RV Parking, Relaxing covered patio, tranquil homesite w/manicured landscape, easy access to Schools, Recreation, Parks & near the HWY. Fantastic price...you can move in quickly! Directions: I 215 E (Becomes Lake Mead Pkwy) Turn Rt On Burkholder, Rt On Palo Verde Dr, 1st L On Dooley Dr, Rt On Citrus Circle, House Is On The Right.